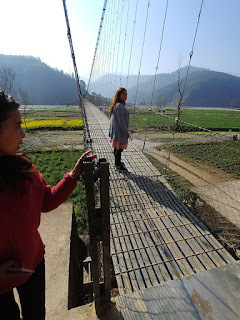 The foot bridge that connects remote Nepali villages with a rocky dirt road is a quarter of a mile long. The dirt road is undergoing significant construction in preparation for a major thoroughfare to China. The villages will undoubtedly change dramatically, for better or for worse, when it is completed. The 50 children at Raigaun were the reason for our journey over the bridge. A warm but shy welcome greeted us as the children modeled their backpacks and enjoyed the chocolate treats we brought. Supplied with uniforms, books, shoes, and backpacks provided by HealthEd Connect, they willingly walk an hour each way to school for the privilege of obtaining an education. We empathized with them as we struggled just to climb up the steep path to the little corrugated metal church where we met! 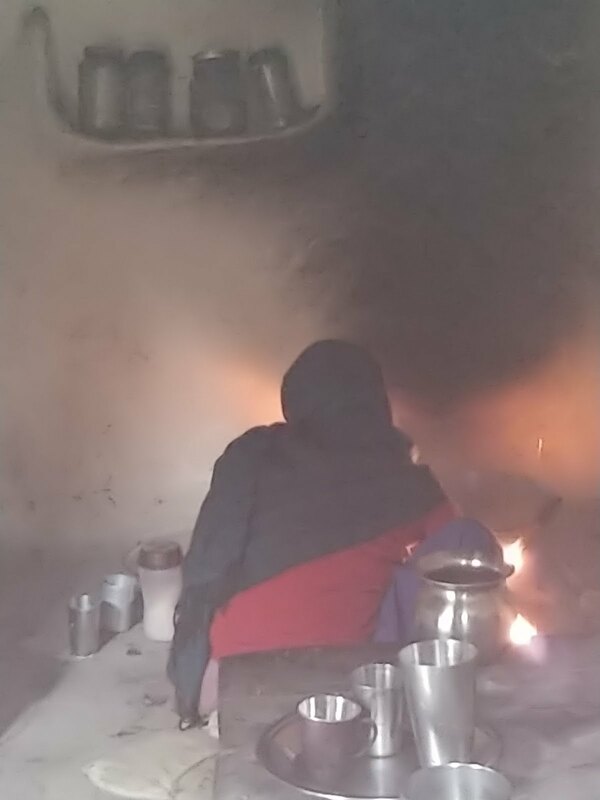 Smoke gets in their eyes, homes, clothes and, most alarmingly, their lungs. We're working to change that. The amazing women we met in Biratnagar Nepal this week are eager to obtain stoves that consume less fuel and have a venting system to handle the smoke. Our amazing soyamsebika health worker, Sangeeta, is busily researching potential stove models to introduce into the community. If you have expertise or experience in this area, we'd love to hear from you. This will literally be a life changing and life-prolonging development program. It was good to see old friends, cuddle their babies, and meet new health workers when we, Emily, Jac, and Sherri, arrived in Nepal. Our leader, Pinkey (on the left), and her esteemed friend were among the first to greet us. Twenty soyamsebika and one brave soyamsewak (man) gathered to share in lively discussions about Women's Empowerment, Domestic Violence, and Drug Prevention. Dancing in their own lively, joyous, traditional way, they brought our 2nd day of training to a conclusion last night in Kathmandu. Our friends now begin their journeys home, some facing many hours on buses followed by long treks over rocky, steep, trails. Armed with new knowledge and renewed commitment, they will undoubtedly lift the lives of countless people. 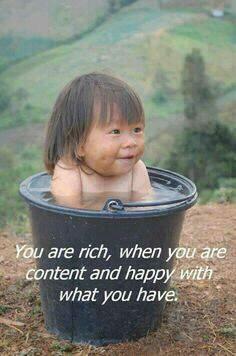 This adorable Facebook picture says volumes! To all of our many HealthEd Connect supporters, thank you for being content and happy with what you have so others can benefit from your surplus. This sweet little lady in Nepal is not crying because she's in pain. She's crying because she's deeply touched that Sangeeta, the soyamsebika health worker in her area, reached out to show compassion and care. Sangeeta recently graduated with her professional nursing degree thanks to a HealthEd Connect scholarship. Even when she was in school, she routinely made time for home visits to the vulnerable and those relegated to low social status in her community. 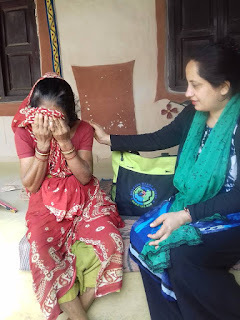 Having a caring and knowledgeable person like Sangeeta personally demonstrate the worth of all persons is deeply touching, especially when one is on the receiving end. 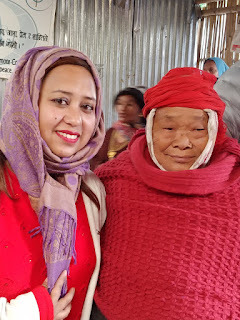 A HealthEd Connect team will be in Nepal in February and is looking forward to visiting Sangeeta in Biratnagar and meeting some of those special people who receive her ministries.